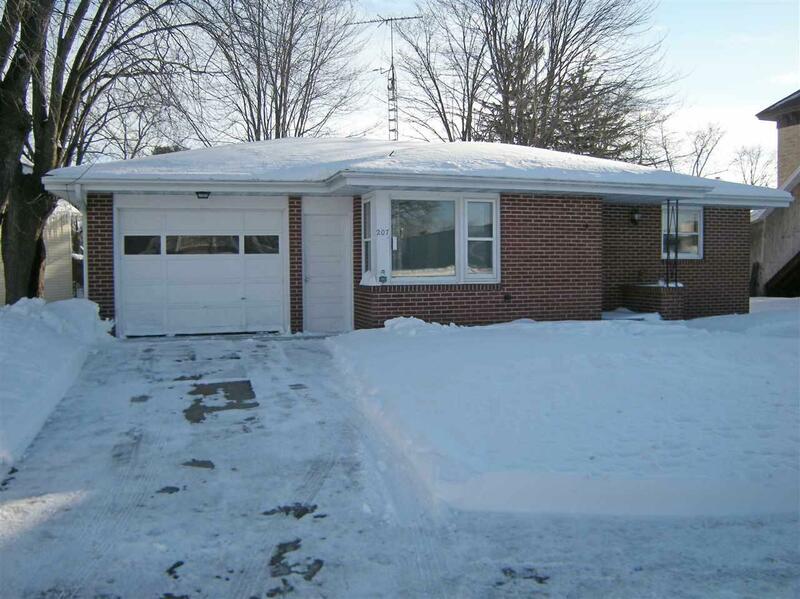 Adorable 2-3 bedroom brick home with many updates. 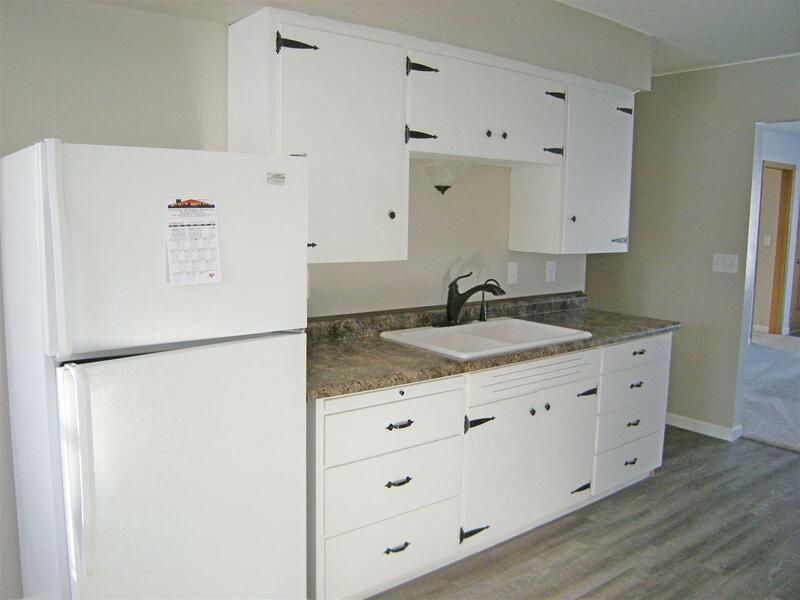 Kitchen with new counter top, faucets, range hood, living room, family room/den with built in bookshelves, two bedrooms, full bath with new counter top sink, tub surround, GFCI outlets. 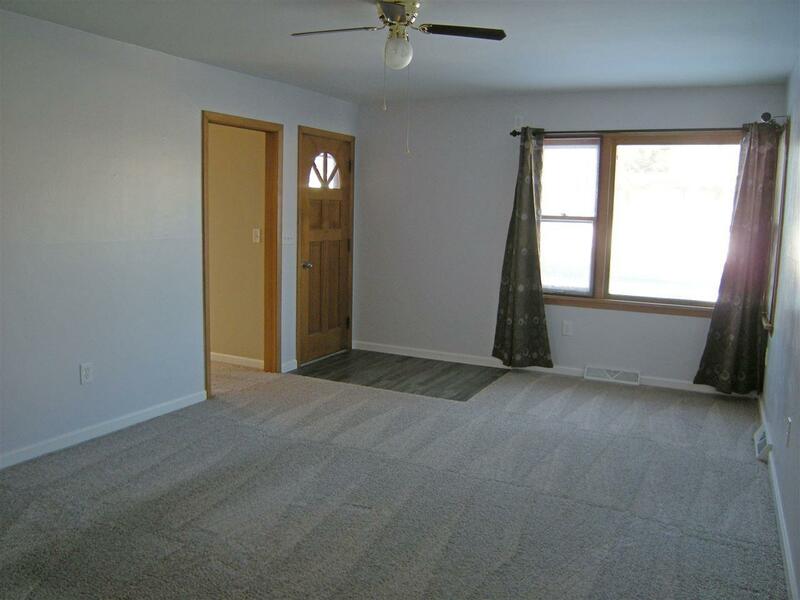 Full partial finished basement has office/craft room cabinets, rec room, laundry hook up, 200 Amp service. 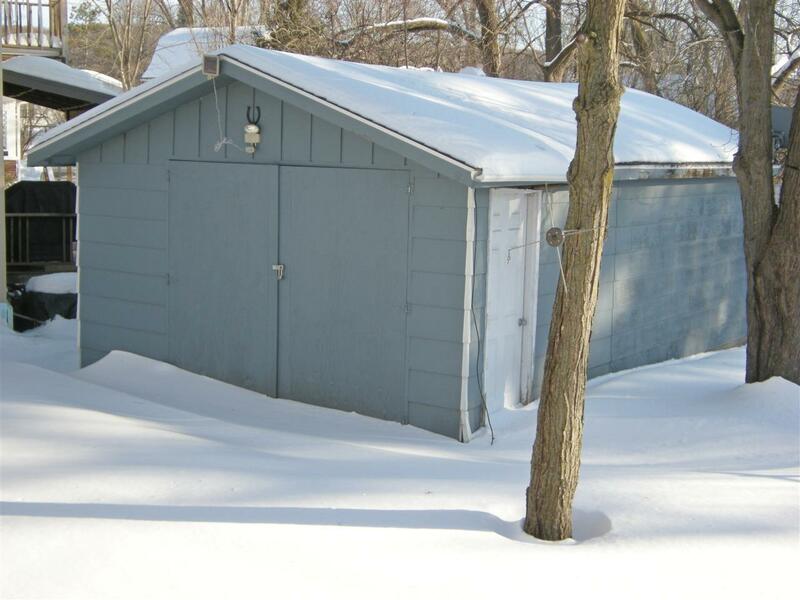 Attached 1 1/2 car garage plus additional cement storage shed with electric. Additional updates include new flooring, upper, paint, outlets, baseboards, registers, switches/covers, water heater, lighting. Move in ready.